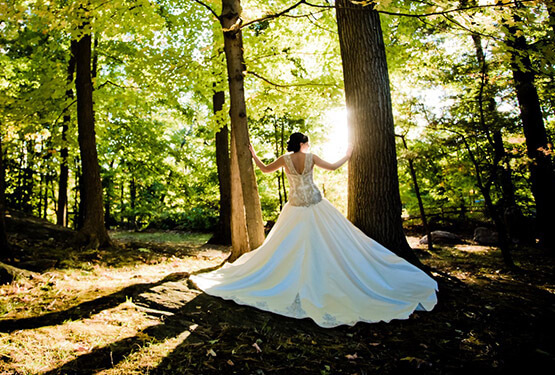 Capture each enchanting moments of your special day with The Bleu Studio New Jersey wedding photography services. 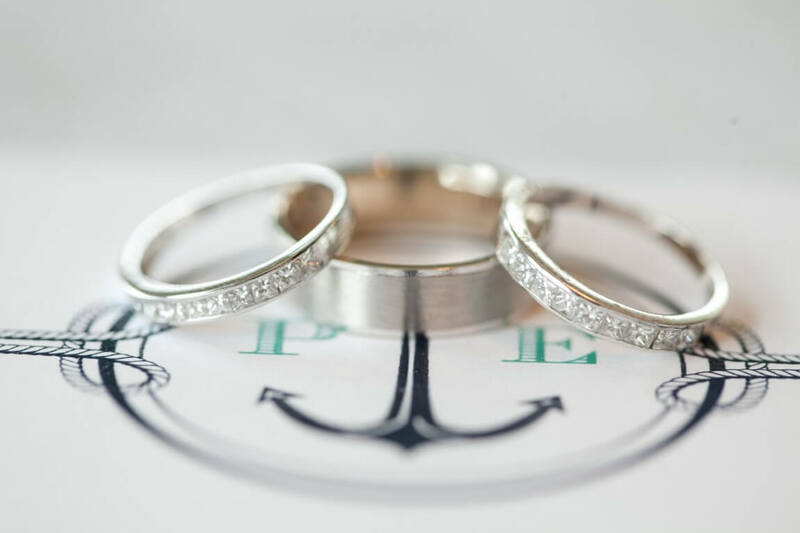 Our unique photographic style will provide you with a collection of timeless photos, reflecting every precious moment of your wedding day. 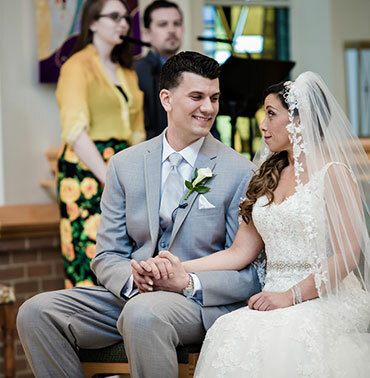 As a NJ wedding photographer with the modern eye of a photojournalist, you can rest assured that the beauty of this day will translate flawlessly in the photos we take for you. 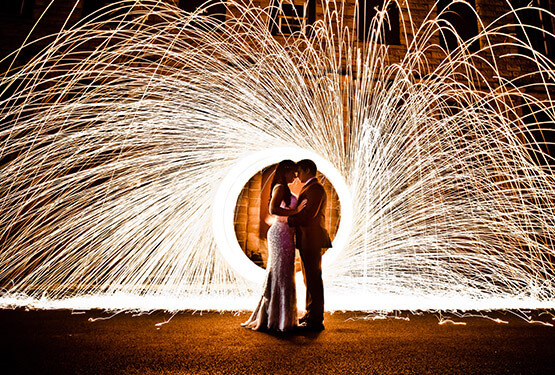 From the Engagement to the Reception, there are countless scenes that have their own special value that combines to create your best memories. Browse scene by scene or all of them all at once! With studios located conveniently in Wayne, New Jersey, Sparta, New Jersey, and Red Bank, New Jersey, we are able to service all surrounding areas from North Jersey and Central Jersey, to Jersey Shore. 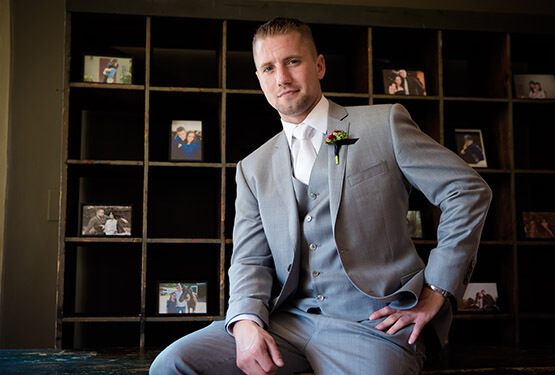 As one of the best wedding photographers in NJ our unique photographic style will provide you with a collection of timeless photos, reflecting every precious moment of your wedding day. At The Bleu Studio, we get to know our clients and adapt to any venue, wedding party, and special requests. 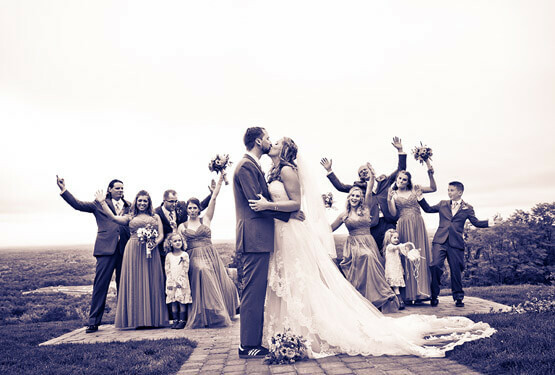 Our artistic approach creates an enjoyable shoot, resulting in classic photographs that capture the personality of the couple and their wedding party. 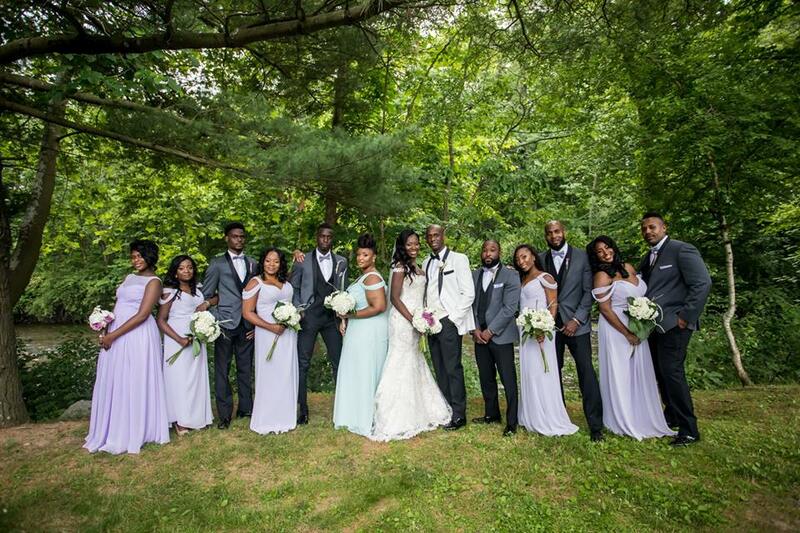 For wedding photographer services in NJ, contact us today. Our pricing is mid-range, packages start at $3000. 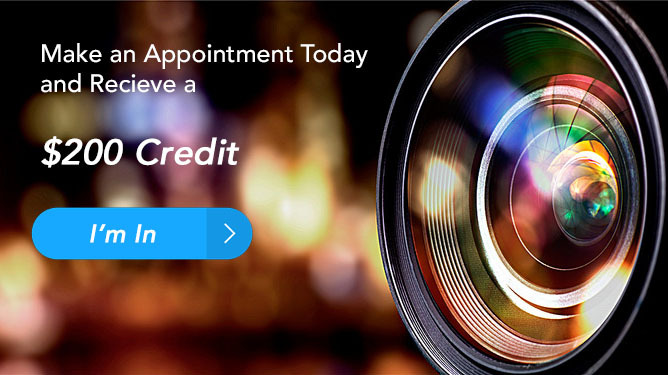 Yes, 90% of our packages have a 2nd photographer. Yes! We edit every photo. For events worldwide or over an 1 hr from the studio a travel fee is added to the price. How long will we have to wait to receive our photos? Turnaround time for photos is 6 weeks. Do you need to be at our rehearsal? 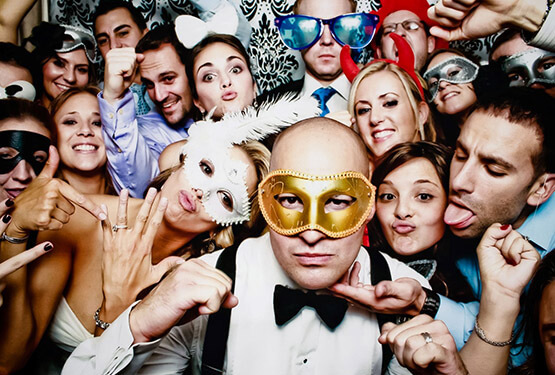 No, however, we are available to cover your rehearsal dinner with photo and/or video to preserve those emotional speeches and great candid moments that happen within your close circle of family and friends. 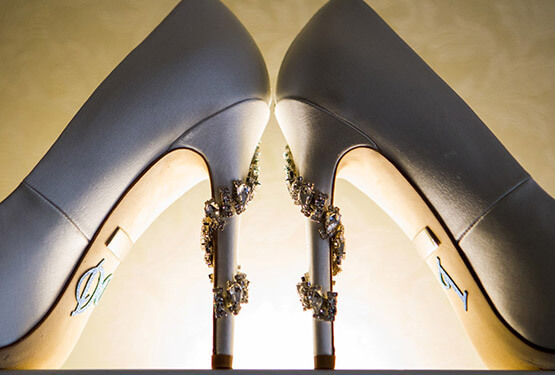 Our photography style is a mix of fashion, modern and editorial. The Bleu Studio has been in business for over 11 years. What will happen if you're sick during the wedding day and cannot make it?